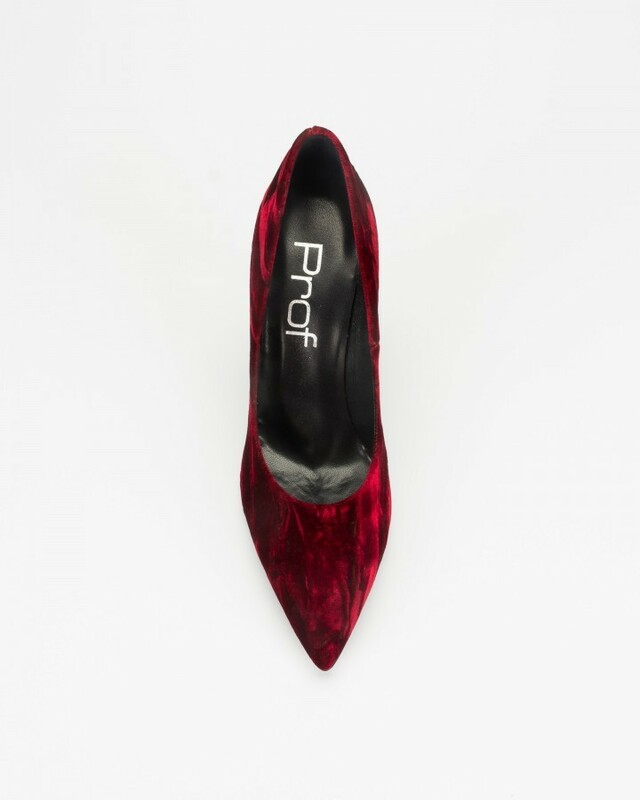 Let your heart melt for this PROF pump. 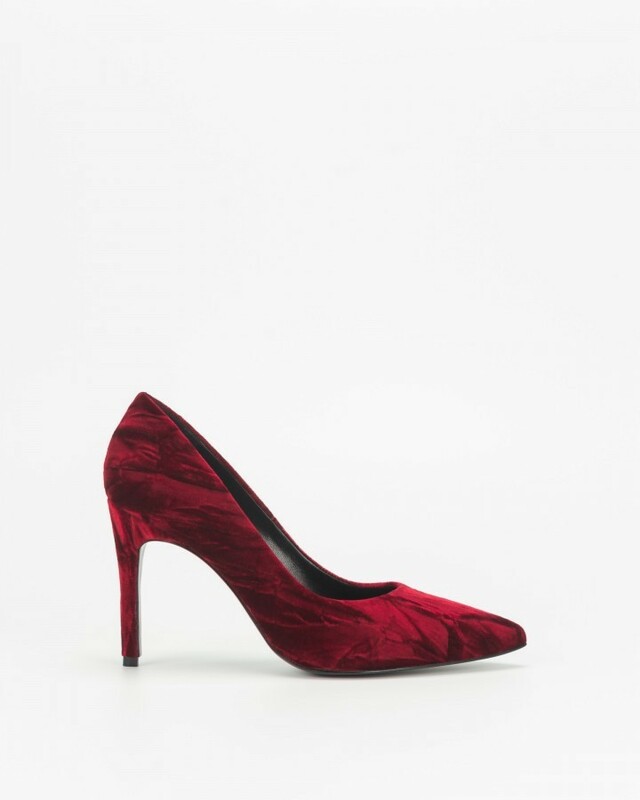 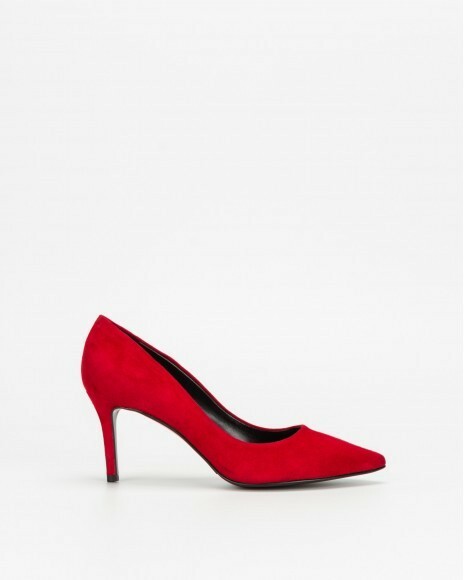 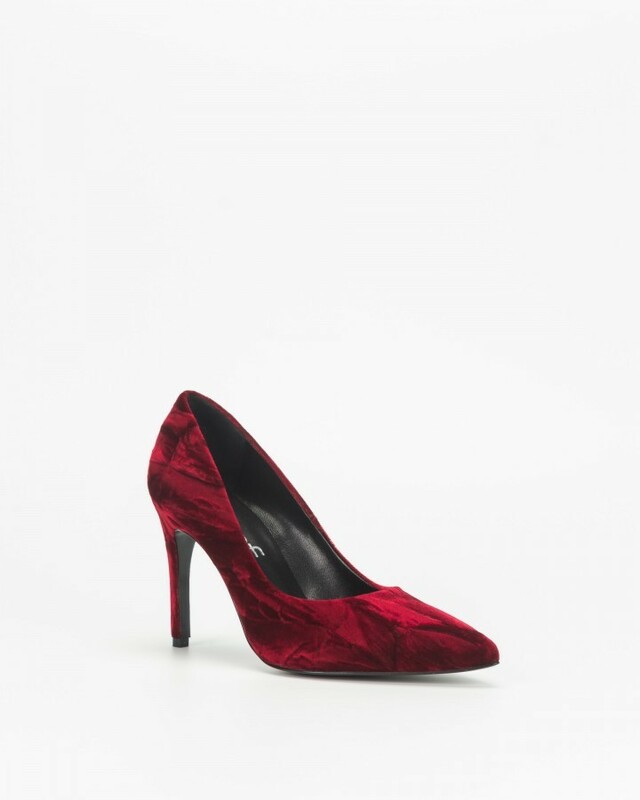 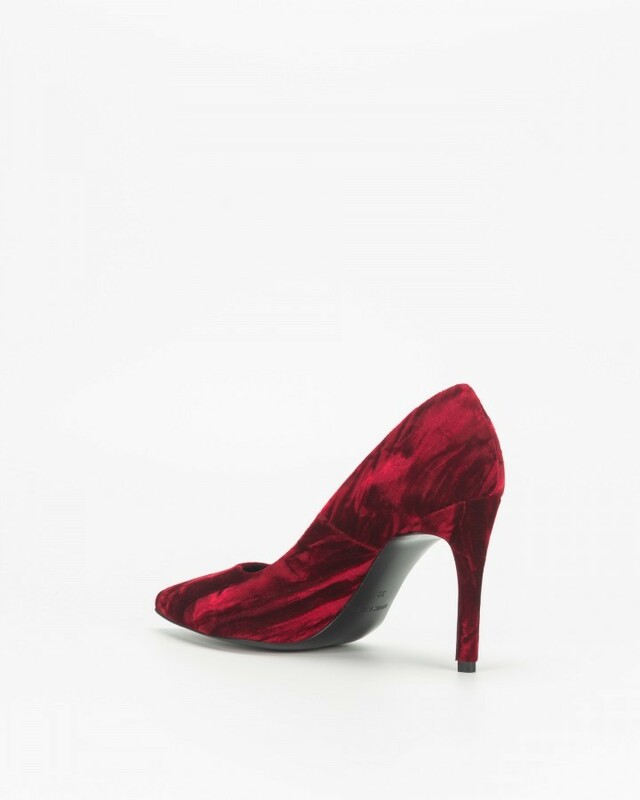 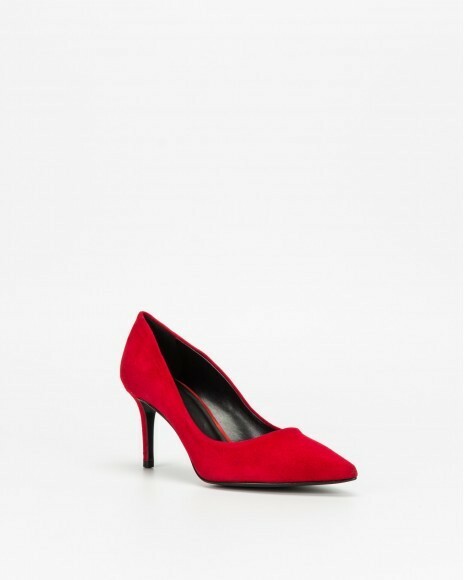 This irresistible pair of shoes is made of burgundy velvet upper, leather insole and synthetic sole. 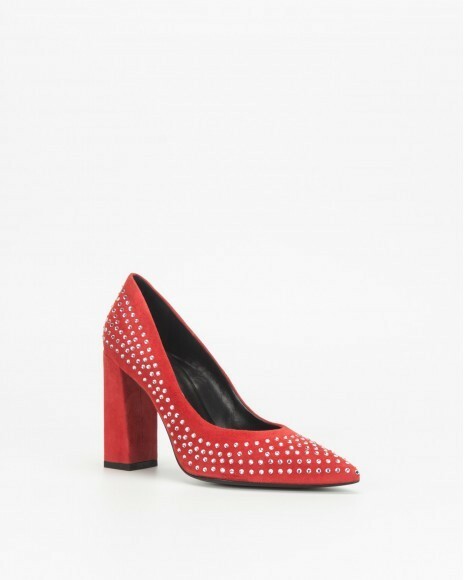 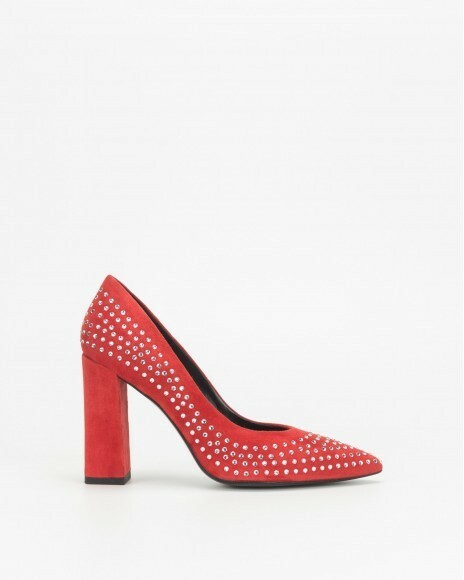 The 9 cm stiletto heel completes the look.